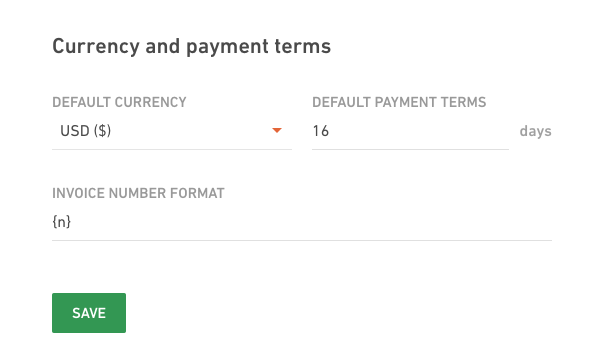 Default currency and invoicing format numbers can be set up for your company. You can define payment terms and addresses here too. 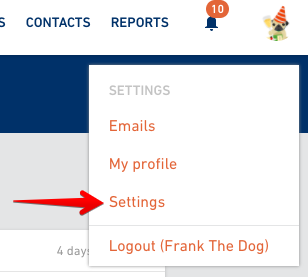 and select Currency and invoicing. 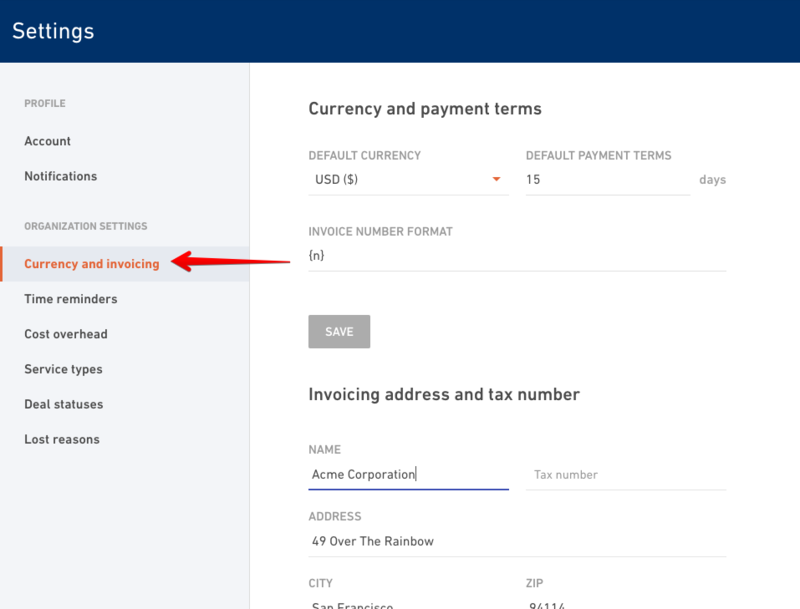 This is where you define payment details that will show up on the invoices. Select your default currency and default payment terms. All the financial information throughout Productive (deals, budgets, profitability...) will be displayed in this currency. 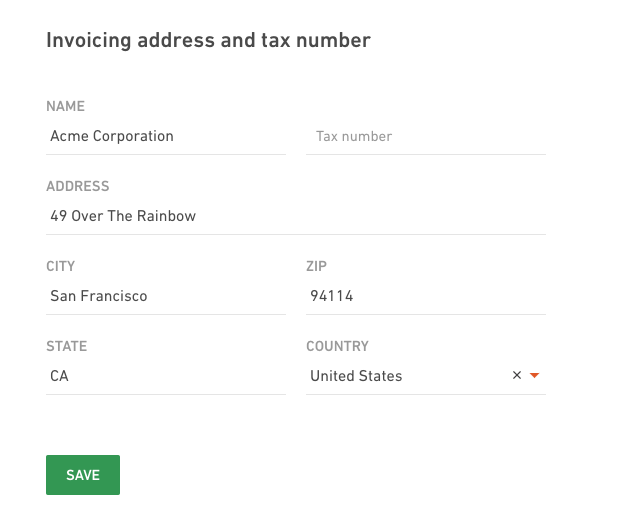 Invoices will be also created in the default currency. Add name, address and tax number for your organization. This will also be displayed on every created invoice.